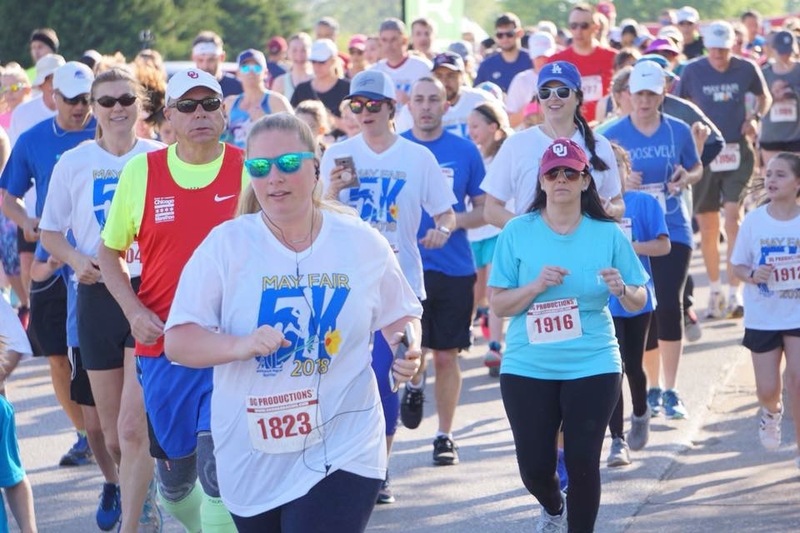 Assistance League Norman’s annual May Fair 5k has been given a face lift and a new date. It is now the Operation School Bell 5K held on Saturday, April 13 at Andrew’s Park. Operation School Bell 5K will benefit our largest philanthropic program, Operation School Bell. 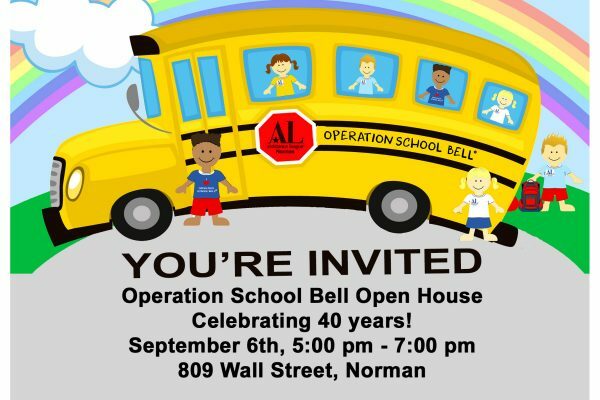 Operation School Bell provides new school clothes, grooming essential, shoes, and a new book to kids in need in the Norman and Little Axe public school system. This year we were able to clothe over 2,100 children thanks to our generous donors, fundraisers, and amazing volunteers. By participating in the Operation School Bell 5K you are helping us continue to make a difference in the lives of families in Norman.